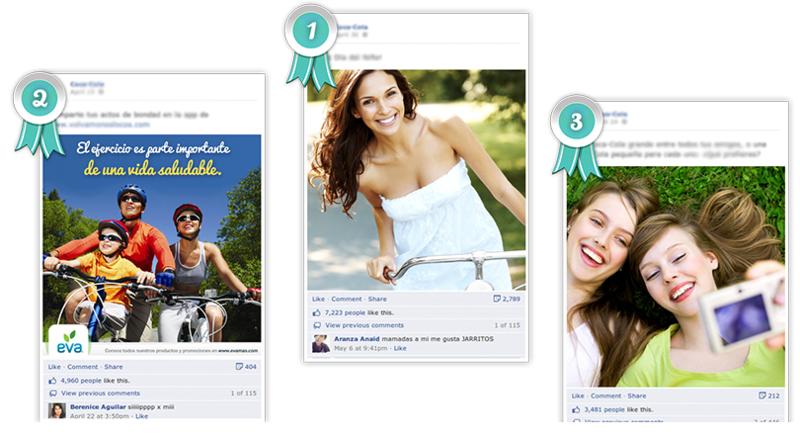 Your Facebook page's top 10 posts. Instantly. Purchase now USD $20 yearly, receive 12 monthly reports! Your page's top 10 posts of the month. The missing Insights report that matters the most. Discover what's increasing your talking about this data and do more of that. Simple as that. Receive your page's summary in your email, month by month, week by week or by a custom time lapse. RSMN is osom's internal tool, which we use to structure our client's campaign results.